EEVEE inu - Your Daily Dose of Shiba : Starbucks Anyone? A late Christmas gift to my mom really had me intrigued. Pumpkin Spice anyone else's favorite? P.S. 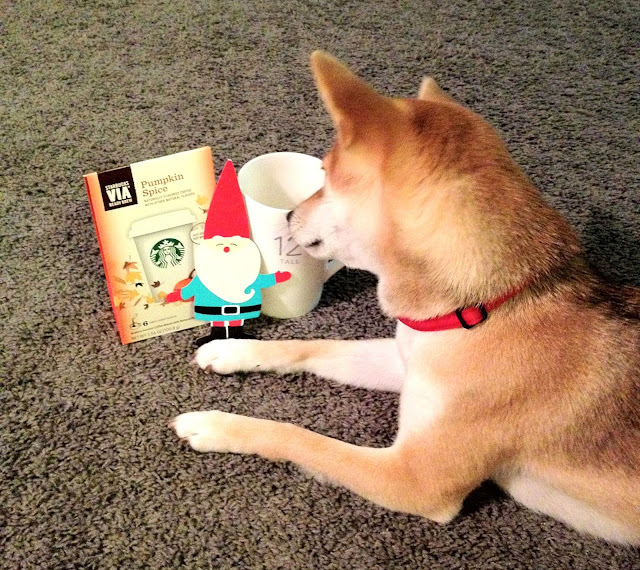 Sonia - Mom says Thanks for the Starbucks goodness!